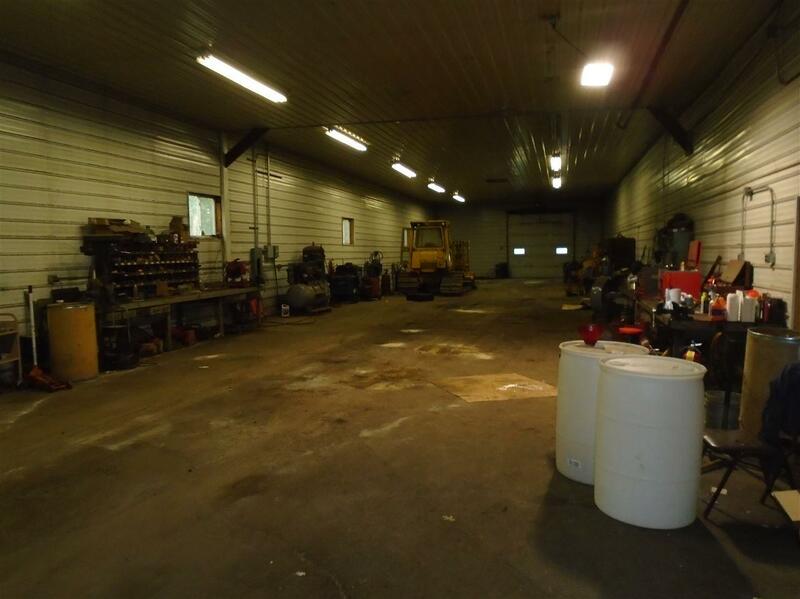 Huge 11,000+ Square Foot Shop/Warehouse on 14 acres that has been used in the sawmill, forestry, and trucking industries. 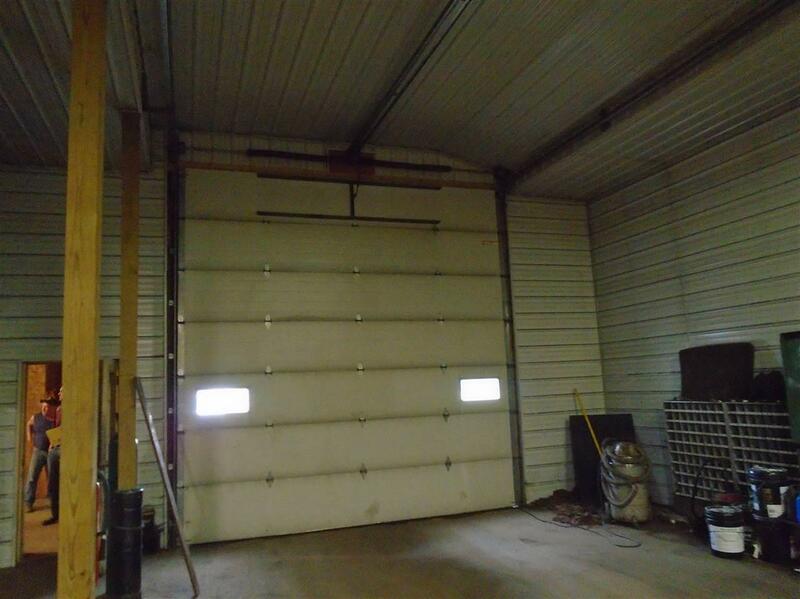 14' ceilings throughout with several overhead doors. Fully insulated 32x130 and 40x60 sections of the building. 2 offices and 2 bathrooms. 3-phase Electrical. 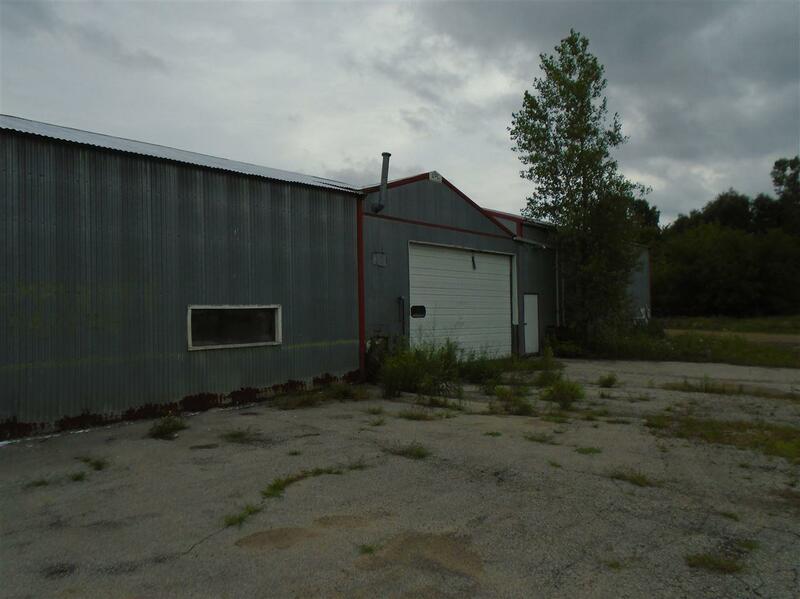 Railroad runs along entire south end of property for a number of future use possibilities. 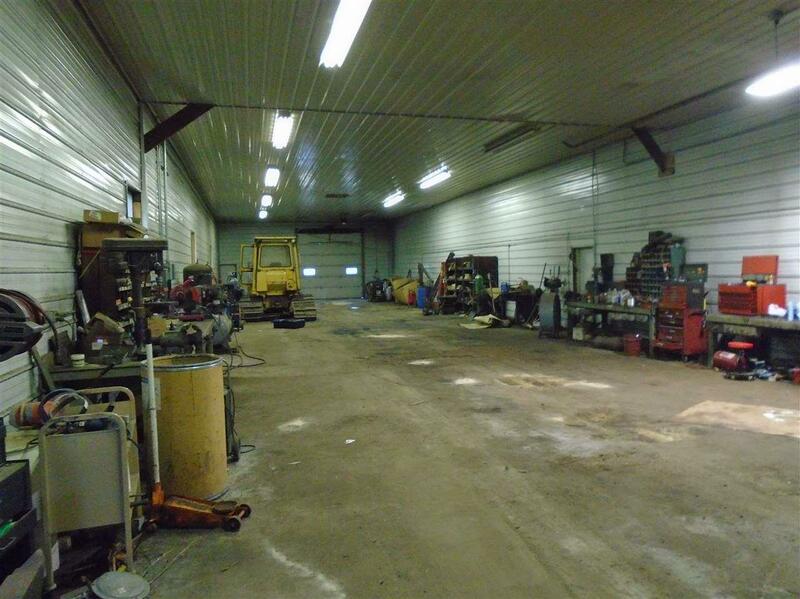 Adjoining 33 acres also for sale.